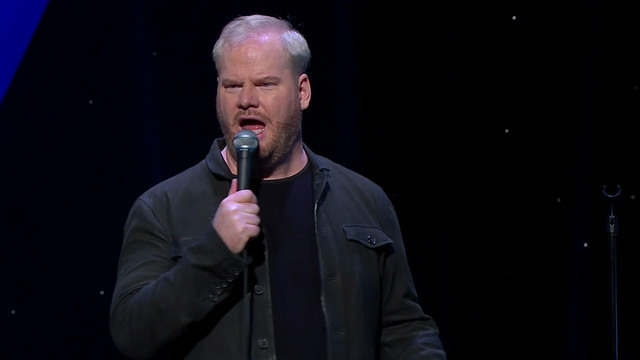 Jim Gaffigan bursts back on the scene with his fourth comedy special, Obsessed. Jim's obsession with all things food is back as he tackles topics from food to underwear to not wanting to smell. Get ready for non-stop laughs with "Obsessed".